DIS provides a wide variety of camps and clinics. 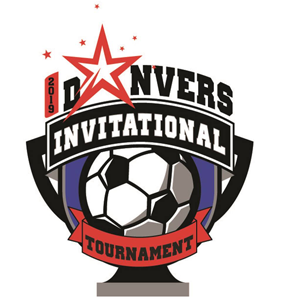 DIS partners with the best coaches and programs in the area to provide additional programs. 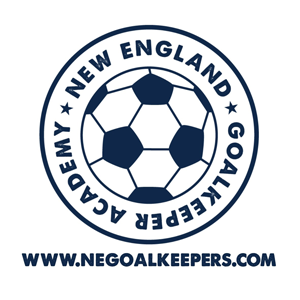 New England Goalkeeper Academy’s mission is to improve and develop the goalkeeper environment in New England, particularly the North Shore area. Our coaching staff has decades of playing and coaching experience at all levels of the game and is dedicated to improving the #1 player on the field. To register for a Goalkeeper Clinic at Danvers Indoor Sports, please click HERE. To learn more about New England Goalkeeper Academy, please visit www.negoalkeepers.com. Skillz Check is a soccer academy designed to suit every soccer players needs to maximize their ability to perform under pressure. We deliver top level soccer training and instruction with the objective of guiding players to attain their personal best. We place emphasis on skill and tactical development as well as creativity and overall game enjoyment. Skillz Check soccer brings together a top-level professional and certified coaching staff to develop players – including goalie training. To learn more about upcoming programs, please visit us at: www.skillzcheck.com. Questions? Please contact Mo Keita, Director/Trainer at mokeita@skillzcheck.com. The vision and goal of Universal Basketball Training is to train student athletes. They offer Skills and Drills group training, private training and a development team program for everyone. 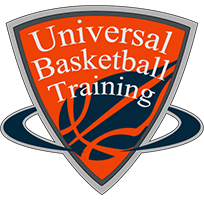 Universal Basketball Training is not an AAU team program. Avidity Volleyball Club was born in Marblehead, Massachusetts in 2013 for one reason, giving girls who are avid about playing volleyball the chance to play more volleyball beyond the high school season. 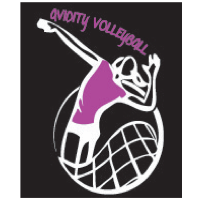 Avidity Volleyball welcomes girls an opportunity to play volleyball in a skill centered atmosphere. Practices are centered around a solid foundation in passing, setting, hitting, serving, and defensive work. Athletes who are a part of Avidity Volleyball Club should expect to push their play to new levels while learning the importance of communication, teamwork, and above all, self-confidence in taking their game to the next level. Avidity Volleyball Club will host teams at the elite, travel, club and futures level this season, welcoming girls from ages 10-18. All Avidity teams practice twice a week. Level Up Lacrosse is run by Danvers Indoor Sports! With lacrosse gaining in popularity across the United States, Level Up Lacrosse aims to prepare youth to play at the recreational and competitive lacrosse levels. Fundamental skills are at the core of Level Up programming to make the athletes better players on the field and reach their ‘goals’. Level Up Lacrosse Coaches emphasize the basics of passing, catching, shooting, dodging, and more!